Not a single person has complained about my periodic “lifting of lines” from people in the Slice of Life Challenge. But still, I feel like I need to if not defend, then at least explain, what I am doing when I lift lines (steal phrases) from other bloggers. By writing about it here, I am trying to name it. By naming it, I am trying to see if it has legs for learning. in the words you lift. 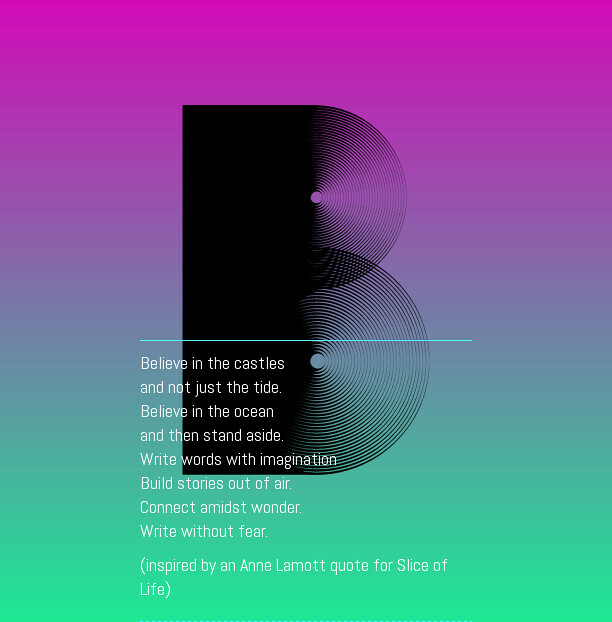 When I “lift lines” from Slice of Life posts, I am borrowing a phrase of words from the post, and constructing a poem around those words. I am deeply reading the slice. Meanwhile, I am also putting on my poet’s hat. Where is the “center of gravity” for me in the post? What words leap out in my mind as I read? What’s the nuance I bring to the post as a reader? These are the internal questions that go through my head. I think it started when I got tired of writing comments for Slice of Life folks that seemed genuine but rather boring. As teacher, we learn to say ‘good job’ and ‘nicely done’ in many different ways, but with fellow teachers, I wanted something more. I want to play with words, to make my comments sing in a rhythm of their own, and I want my comments to enliven the conversations. In a sense, my “line lifting” is nothing more than remixing, right? It’s not plagiarism, is it? I don’t think so. I am never stealing and using without attribution, and in fact, the poetic responses are published right with the post itself, as a way to honor the writer. And I do it to respect their ideas, and maybe bring a new perspective from the outside poet. Interestingly, as a writer, I find that some of my poems are clear partners to the text; Others, are distant cousins. Often, it may be that only I see the connections. This is part of the text wrestling that goes on between writer anc reader, and how online spaces both close that gap and make it more complicated. I am sure we are all stealing, borrowing and grabbing ideas from one another, and I, for one, am all in favor of that free flow of ideas. 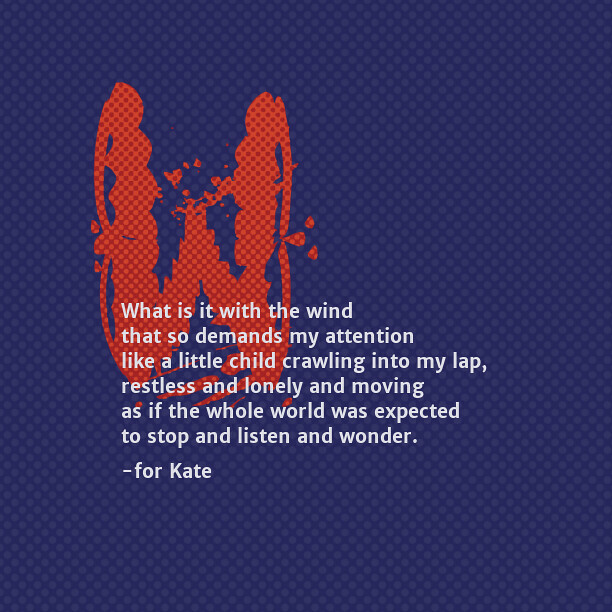 During the #rhizo14 class, I even started a whole project called Steal This Poem (go on, it’s still there for the taking) and watched with wonder as others did just that — stole my words and made beautiful new works of art from it. In my head, I am happy when I find that line in someone’s post that works just right, and resonates with me. The poem will flow, and I just sort of watch it happen. And I suspect that a blogger who writes, hits publish, finds people have read their writing … I imagine that they will be pleased to find a poem in the mix — a small morsel of words and rhythm — with the rest of the comments. And, if I am lucky, it will bring a smile to someone’s day, if only for the moment it takes to read a few lines inspired by your own writing. Maybe it will inspire a poem by others, too. Now, that would be a gift. April will bring the whole “poem in a pocket” idea. I’d prefer to “lift lines” in March and leave small poems scattered about like seeds in the wind. I hope you catch a poem yourself one of these days and find a line that inspires you. Be a remixer of ideas and see what happens. So, does this translate into classroom practice? Yes, it will, and when we move into poetry later this year, I will be bringing this concept of “lifting lines” to my students, using other poems and stories as fodder for creative ideas. What better way to foster readers who read carefully and writers who engage in “conversation” with other writers? 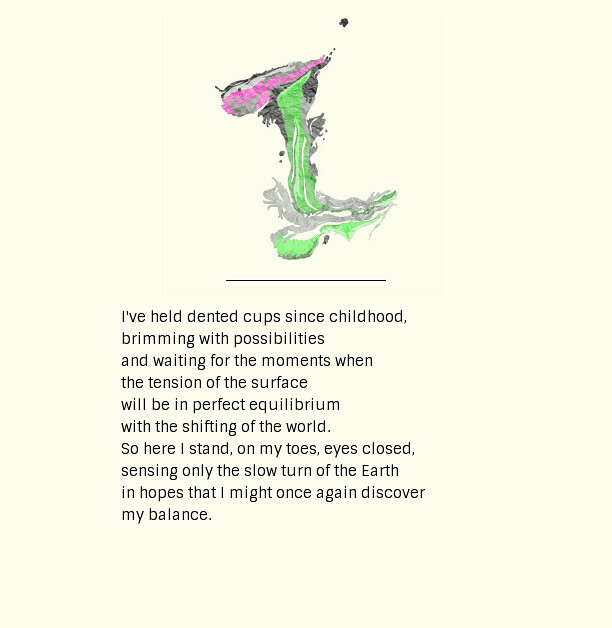 This entry was posted in Poetry, Slice of Life. Bookmark the permalink. Yes, I am pleased. We are pleased. Thanks for being such a living presence. You just made my day a little brighter. Wow. Gosh. Beautiful – beauty full ! I LOVED when you stopped by my blog and lifted lines. I felt honored and special. When writers take off with something you’ve written, it feels like you’ve helped launch something – watched it set sail. It’s wonderful. 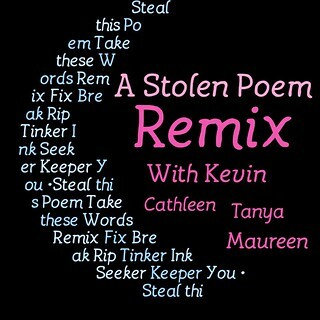 I love your found and remixed poems, Kevin. They are fresh and delightful and definitely point to that deeper reading. 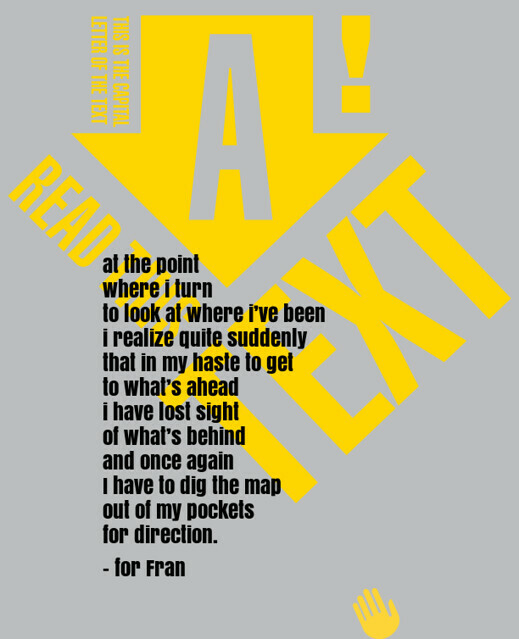 My favorite on this page is Fran’s–I like how you created the image too with the yellow and grey and text–it pops. You are totally making centos! Apologies if you new that already, I just discovered the cento form earlier this year and I fell in love with it. Here’s a website that gives the basic definition – http://www.poets.org/poetsorg/text/poetic-form-cento.